Drug Spending Levels Off, But Not For The Usual Reasons : Shots - Health News Seniors are traditionally the biggest consumers of prescription drugs, but they aren't using as many. Greater use of generics also played a role in last year's slow growth. U.S. spending on prescription drugs grew just barely in 2011, according to the annual report from IMS Health, which keeps track of these things. But the reason for the barely discernible increase of 0.5 percent, to $320 billion, was not the expected one. Normally, a slowdown in spending is because the drug industry hasn't produced many breakthrough medications — with their hefty price tags. But that wasn't the case this time around. Last year saw "the introduction of the most new medicines in a decade," according to the report, including "breakthrough therapies ... to treat several types of cancer, multiple sclerosis, hepatitis C and cardiovascular conditions." Greater use of generics had something to do with the leveling off. In 2011, according to IMS, 80 percent of dispensed prescriptions were generics and generic spending grew by $5.6 billion. But the bigger reason for the slow growth was a decline in actual use of prescription drugs, particularly by seniors, who are traditionally the biggest consumers of the products. 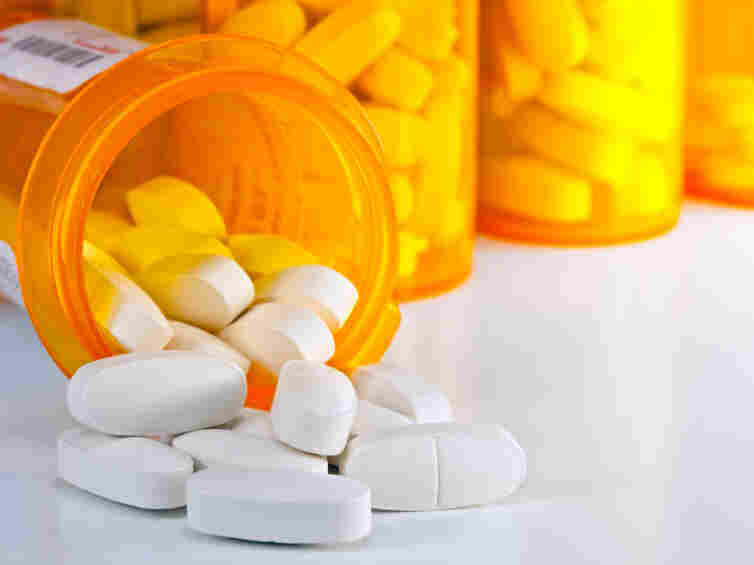 Patients ages 65 and older reduced their use of prescription drugs by 3.1 percent, with the biggest drop coming in the use of medicines to control blood pressure. According to the study, the decline went hand in hand with a drop in physician office visits and non-emergency room hospital admissions. Those are the places where drugs are most often prescribed. The trend has been noticeable since the economy went sour several years ago and is considered partly responsible for two years of very slow growth in health spending overall. The one group for whom prescription drug spending rose was young adults ages 19 to 25. That coincided with a provision allowing them to remain on their parents' health insurance plans under the Affordable Care Act.